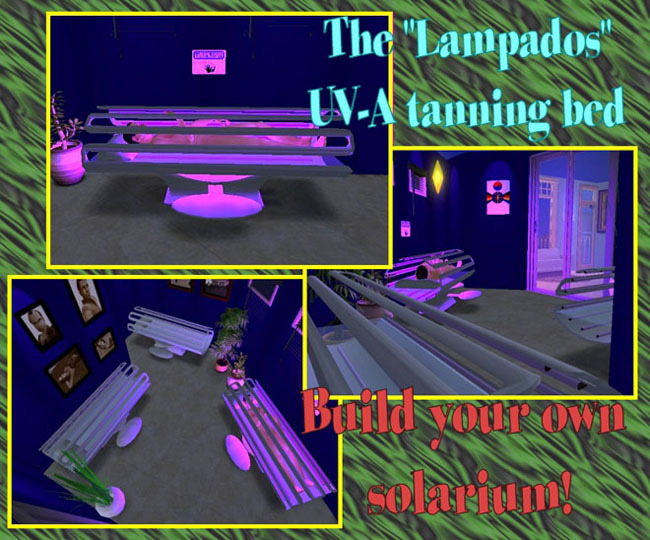 The current Donation Gift is the "LAMPADOS" UV-A TANNING BED. It's a fully animated tanning bed. 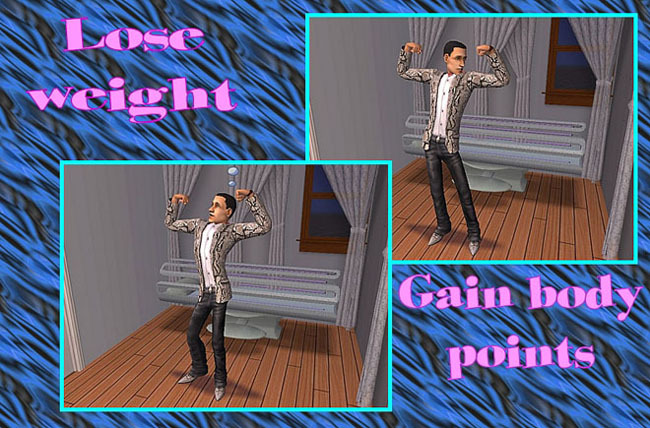 A must-have for the Sims that care their health: thanks to the combined action of the UV-A rays and the heat, the sims will lose weight and will gain body points! Works with any game (with or without Expansion Packs). The tanning bed contains a custom, full-working light! It's the FIRST OBJECT EVER CREATED that contains both "direct" and "diffusion" custom light! © 2005-2009 Numenor Redistribution or alteration of any item that can be found on this site is forbidden. This site is not endorsed by, affiliated or related in any way with ModTheSims2.com, Electronic Arts or its licensors.